Lower income households are installing solar energy faster than wealthier ones in a bid to counter rising power prices. This is according to solar demographics data just released. New research commissioned by Solar Citizens shows rooftop solar panels are proportionally more common on the homes of low-to-middle income Australians. In fact, the lowest socio-economic group had the highest solar uptake, as reported by the Sydney Morning Herald. Significantly, the wealthiest group had the lowest. 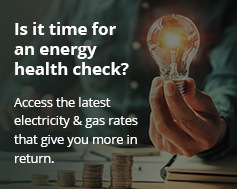 For the study, the Victorian Energy Policy Centre (VEPC) analysed the electricity bills of 10,051 households in NSW, Queensland, South Australia and Victoria. One fifth of these had solar power. Researchers then cross-matched the owners with socio-economic data and house prices from Domain.com.au. The surprising solar demographics findings show wealthier families don’t prioritise solar panels. VEPC director Bruce Mountain says they may hold back due to heritage restrictions and an abundance of trees shading the panels. Proportionately, higher income families are also less responsive to energy price changes. Meanwhile, poorer families are driven to find remedies as electricity prices rise. According to Mountain, solar panel systems pay for themselves within five years when installed on north-facing rooftops in any Australian city. Solar energy is a hot topic in NSW as the state gears up for an election on March 23. The NSW Liberals & Nationals Government is offering no-interest loans to up to 300,000 households for purchase of solar panel and solar battery systems. Meanwhile, the Labor Opposition recently announced a solar rebate program of up to $2,200 for each of 500,000 households. NSW Labor will also commit $11 million to solar skills training for 4,500 electricians if it wins next month’s election. Respected solar companies like Energy Matters only use properly trained installers who have full accreditation by the Clean Energy Council (CEC). The Greens policy platform includes setting up a publicly-owned renewable electricity supplier and retailer called PowerNSW. This would therefore help NSW achieve a totally renewable energy supply by 2030. A 2018 study by the University of Technology Sydney showed solar gardens could knock hundreds of dollars off annual electricity bills for tenants. The study found around 30 per cent of Australian consumers have no access to renewables. This is because they are renting or on very low incomes. 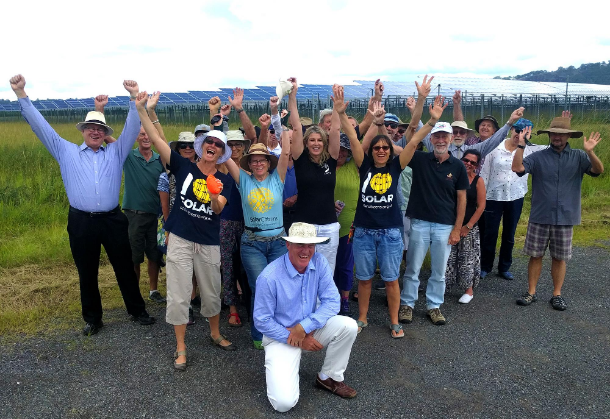 The Social Access Solar Gardens project was funded by ARENA and the NSW Government. Consumers lease or buy into a solar garden installation which may be sited elsewhere. It helps those who live in apartment blocks access solar power.